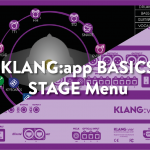 You have just joined the KLANG family? 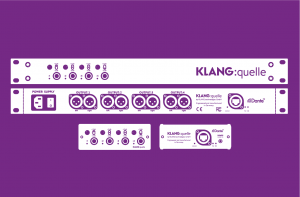 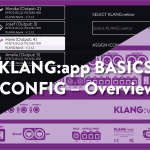 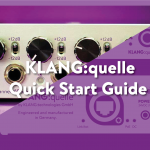 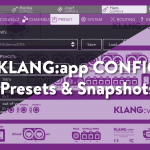 You have questions on how to operate your KLANG products or configure them according to your specific needs? 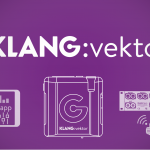 You want to learn more about new features added to our products and how to work even more efficiently with them? 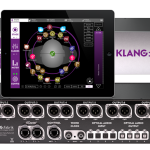 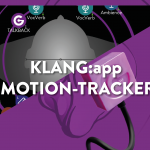 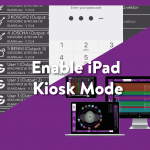 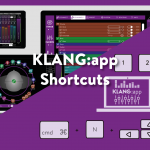 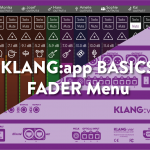 Take a look and be amazed how easy it is to work with KLANG gear! 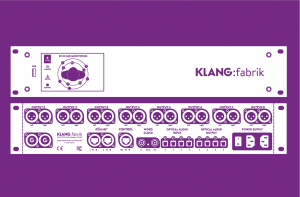 Our KLANG:fabrik introduces 3D in-ear and headphone processing to the live sound world. 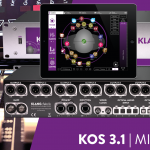 Up to 16 mixes – all in 3D. 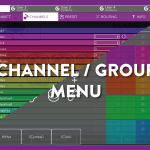 Up to 56 input channels. 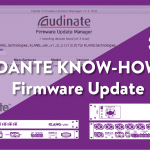 Dante, MADI and ADAT compatible. 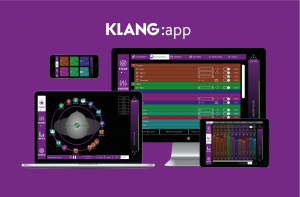 KLANG:vier provides smaller bands of up to 5 musicians with the 3D in-ear mixing experience and lifts their performances to the next level. 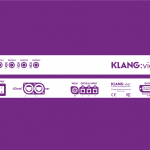 Dante and ADAT compatible. 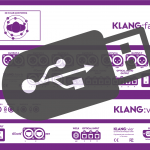 Learn how you can use our Dante headphone amp KLANG:quelle to expand your Dante enabled setup with studio quality headphone outputs. 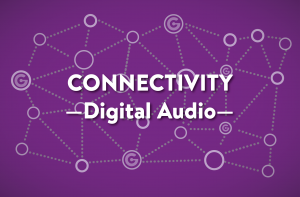 Read about different kinds of digital network audio solutions like Dante, MADI and more. 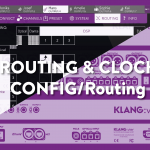 Get started with Dante AoIP technology and get insights. 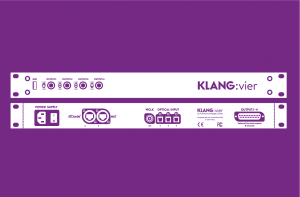 Please choose your product above. 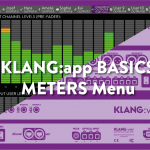 Or click on Categories in the top menu bar.